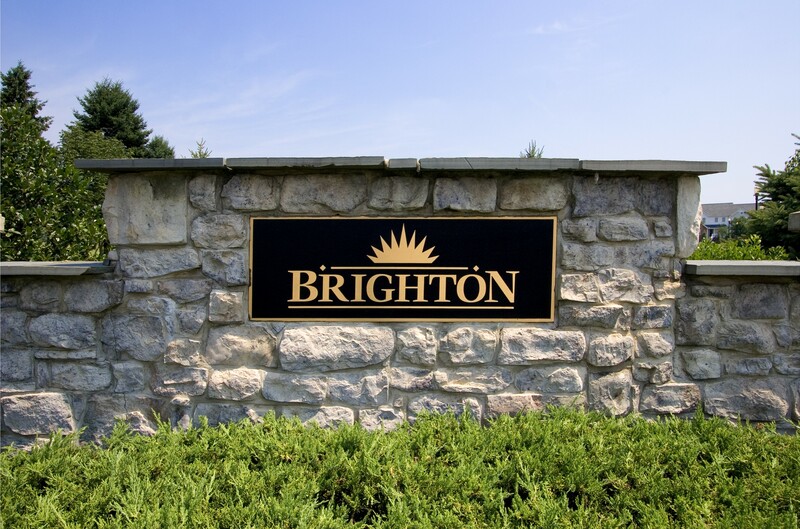 Brighton offers maintenance free common areas and snow removal. 2018 quarterly Association fees are $185 per quarter. Snow Removal - Includes alleyways, driveways, public walks and front walks (up to front porch steps). Common Area Maintenance - Includes storm water facilities, undedicated street lights & streets, alleyways, structures (recreational, fountain, gazebos, park benches, etc. ), mowing, edging, chemical treatment, mulching, trimming, pruning, shrub replacement, maintenance of seasonal flower beds and fall clean up. Trash Removal - Weekly neighborhood trash and recycling removal.